A range of outdoor wireless bridging devices for outdoor wireless point to point (PtP) links or wireless IP surveillance networks. 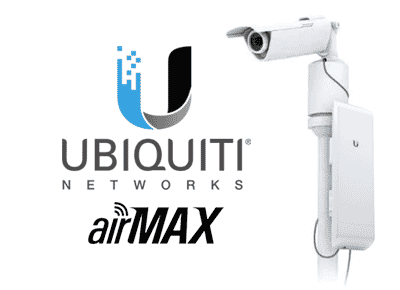 Outdoor wireless devices are available on the 2.4GHz or 5GHz frequency and some offer features like PoE pass through and surge protection. Standard devices are ideal for small point to point (PtP) links while more powerful devices offer greater signal intensity, longer range and better protection from interference. For advice or to request pre-configuration of your devices get in touch with one of our wireless network specialists. The Tenda O3 is a 5km 2.4GHz point to point wireless CPE suitable for transmitting data networks over long distances where line of sight is available. The Tenda O6 10km+ 5GHz Outdoor Point to Point WIFI CPE for fast long distance transmission.